Here’s one straight from the WTF? files. 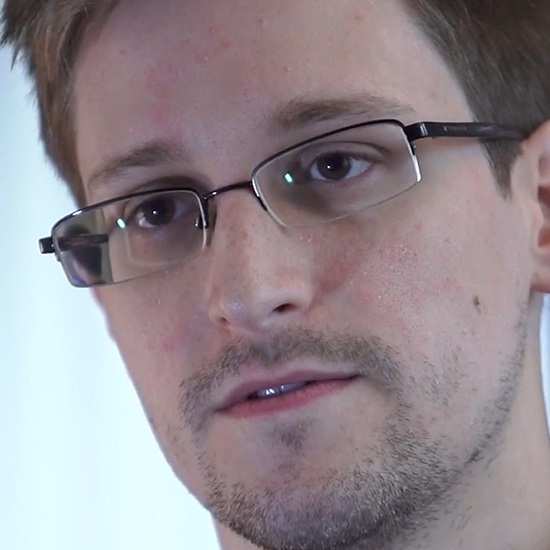 Whistleblower Edward Snowden has agreed to stand for the post of student rector at Glasgow University in Scotland. As the BBC reported earlier today, the now Moscow-based former NSA contractor was contacted by a group of students through his lawyer, and if successful Snowden could see himself follow in the footsteps of previous rectors which include Nelson Mandela’s former wife Winnie Mandela and Israeli nuclear technician Mordechai Vanunu. Charles Kennedy, the former Liberal Democrat leader, is the current incumbent. TNW has confirmed this with Glasgow University, and Snowden will see himself up against former Scottish cyclist Graeme Obree, clergyman Kelvin Holdsworth, and author Alan Bissett. The rector’s role is voted for by students every three years, and the successful candidate represents students to the management of the university, should they have any concerns. Glasgow University has confirmed this is a role that can be fulfilled remotely, which is ideal for Snowden really given the circumstances, and it’s an unpaid position.